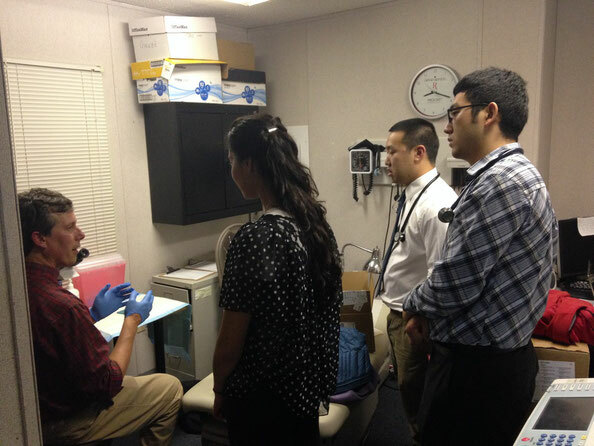 Medical and Physician Assistant students are welcome to volunteer. If you are interested in volunteering, please e-mail us at lioncare.psu@gmail.com to check for availability of volunteer spots. Check out the Calendar for clinic dates. Physician volunteers are welcome to sign up any time. Your information will be kept on our list of physician volunteers, and you will be contacted to determine your availability for upcoming clinics. See our Calendar for clinic dates. Your volunteer efforts with LionCare make our clinics possible. You are an invaluable resource for us, and we welcome you to volunteer with us.